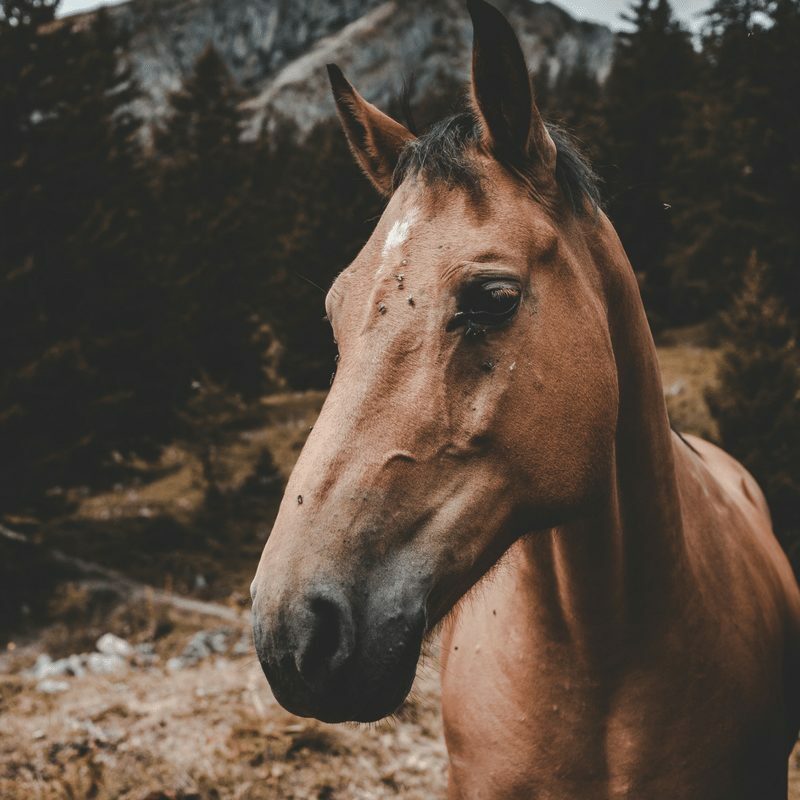 Caring for your horse anywhere, anytime. 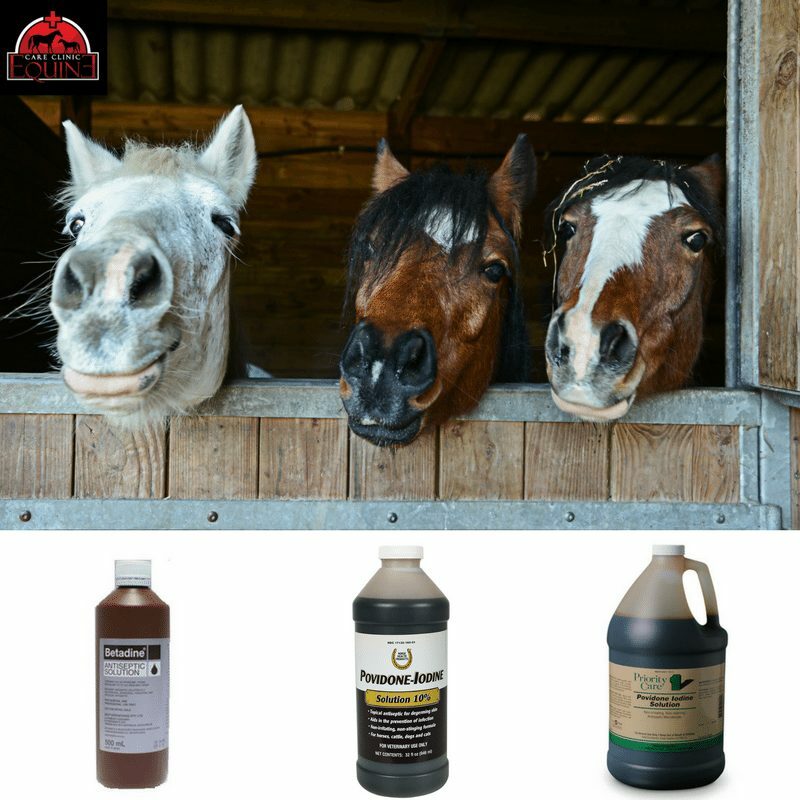 The Best Horse Wound Care Does Not Necessarily Need Iodine. 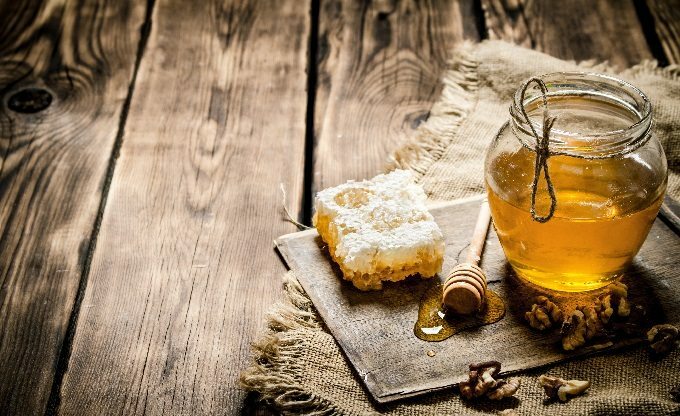 Horses with Hives – What to Do? Copyright © Equine E Care. All rights reserved.